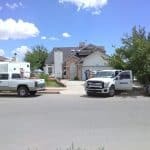 Oasis Roofing protects your business and home. Your roof properly circulates the air you breath and prevents mold from forming in your home and in your business. It plays a critical role in asset protection, and even more critical your families health. Oasis Roofing uses the latest technology to deliver state-of-the-art roofing systems. 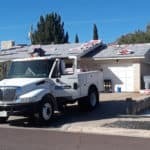 Oasis Roofing serves all your roofing needs. New roof construction, upgrades and re-installation. 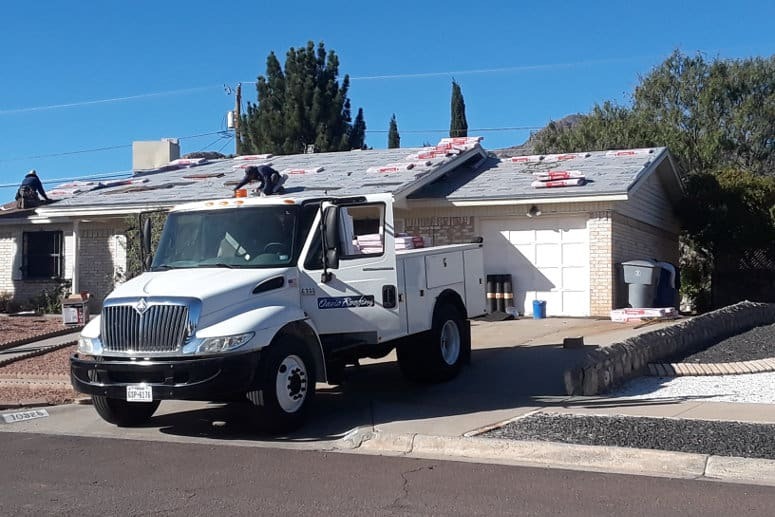 We have over 25 years’ experience in providing quality roofing for all types of commercial and residential structures: membrane roofing, tile, slate shingles, wood shake, asphalt shingles. Our roofs are sustainable, long-term solutions for roofing and waterproofing with the best ROI. Call today for your free estimate.